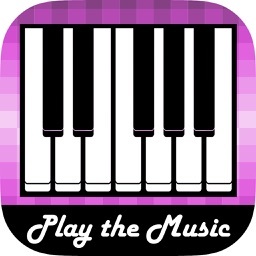 “PLAY WITH MUSIC!” is an app created to let any anyone of any age have the wonderful experience of music creation in an easy way. 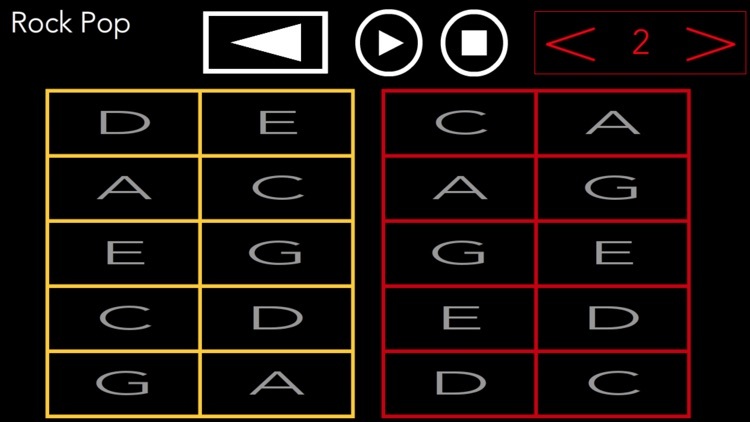 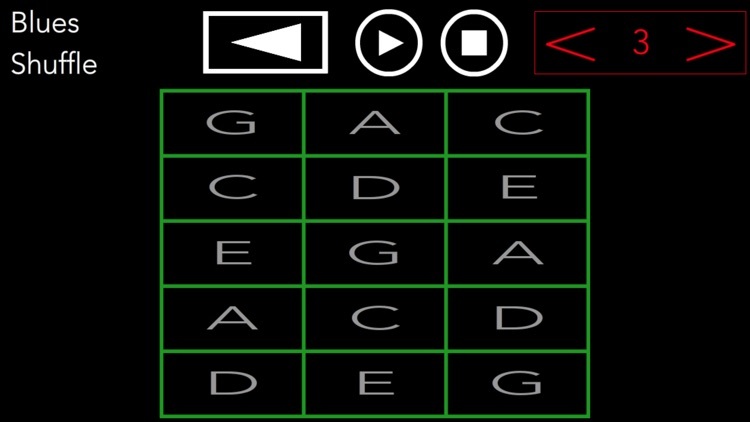 This is an excellent app to stimulate people who feel attracted to playing an instrument, songwriting, music improvisation, music composition or any other aspect of music creation. 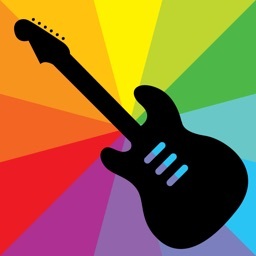 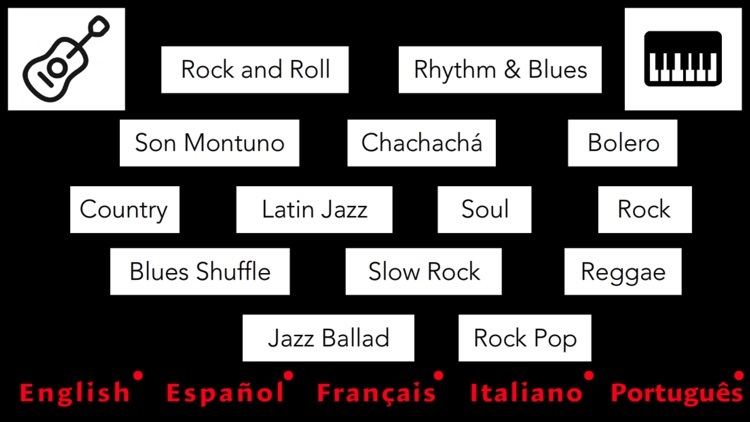 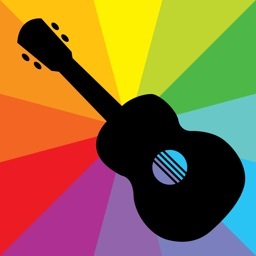 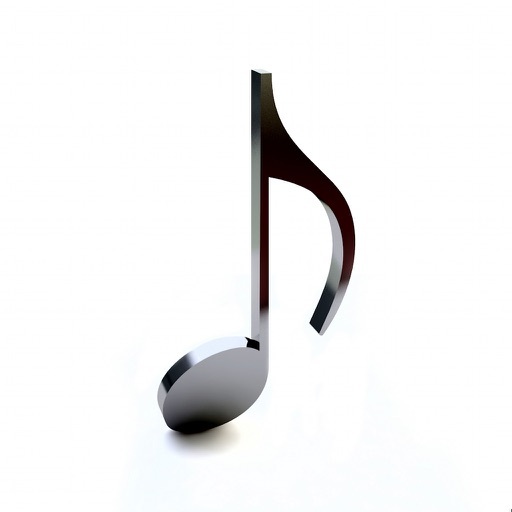 - You can choose to play with Guitar sounds or Piano sounds. 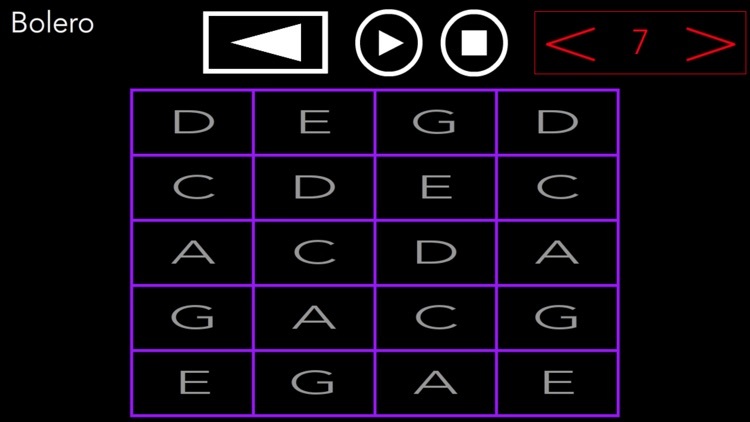 - There are several notes configurations to play with and let your imagination fly. 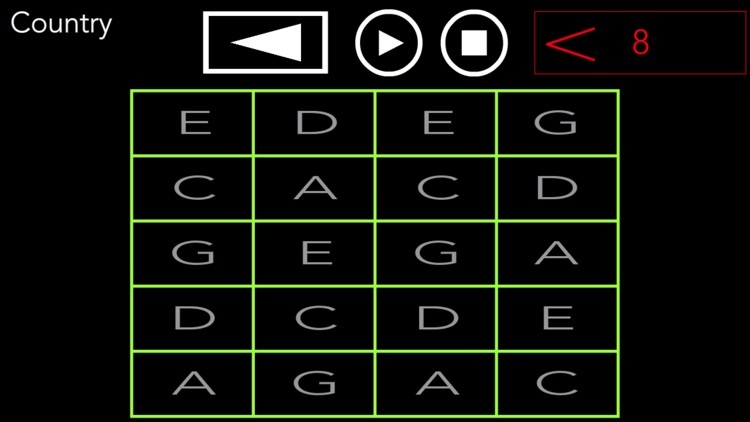 Similar Apps to Play with music! 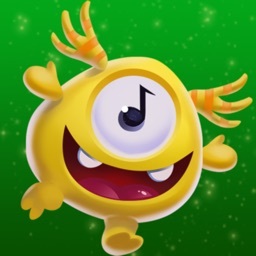 Big Ear | Play With Music!